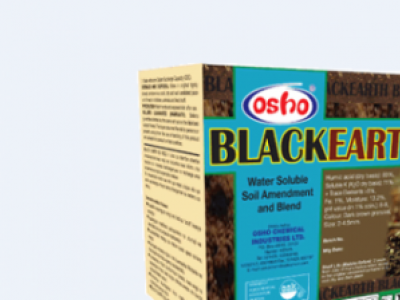 BLACKEARTH 80WSG is a highly concentrated granular humic acid for soil ph correction, increased nutrient and fertiliser uptake, water retention, and microbial activity leading to vigorous crop growth and high yields. VERMITECH Is an organic fertilizer produced using worms belonging to the species Eisenia andrei, a well known species used worldwide for vermicomposting. 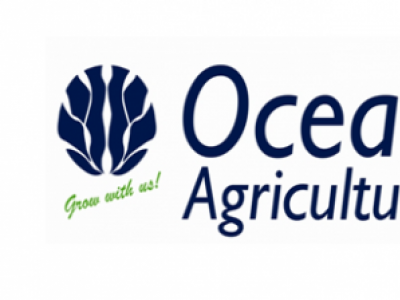 Afrikelp is a plant growth stimulant, and soil improver with natural nutrients that enhances root development, increases number of flowers, reduces flower & fruit drop and increases size of fruits leading to overall increased crop yields. 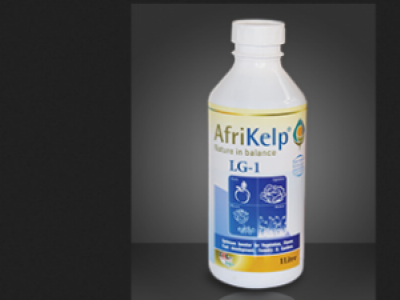 BIOKELP concentrate ideal for enhancing soil health and crop nutrient balance. Contains a wide range of naturally occurring plant nutrients and trace minerals essential to plant growth, health and productivity. AminoBoost also contains 1.78% Carbon and 5.1% Fulvic acid. 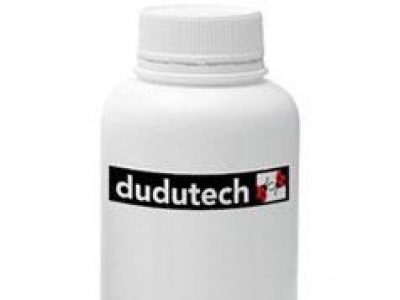 And a pH of 1.3.It is an acid nutrient chelated product for improved soil rehabilitation and soil structure. Salinity problems occur when soluble salts, from irrigation in productive soils, are concentrated, which is called secondary salinization. Calcium has a moderating effect on salinity effects and especially on the sodium in the soil and in the plant. RECLAIM is a soil detoxifier and conditioner. 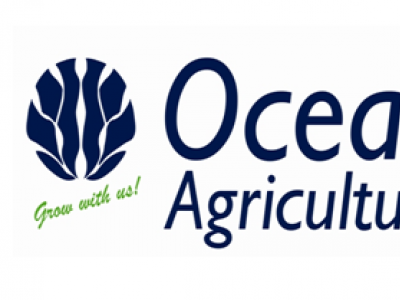 It is used to clean contaminated soils and biological degradation. 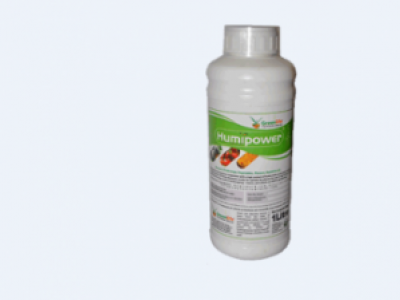 HUMIPOWER is a soil conditioner that is made of Humic acid 16%, Fulvic acid 5% and soluble Potassium 1.5%. 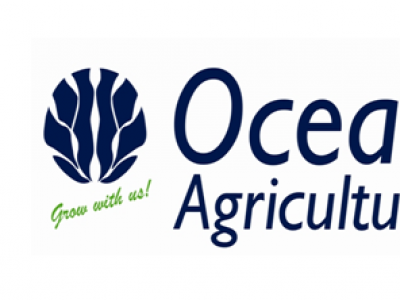 It is used in legumes, cereals, sugarcane, fruits, ornamental and agroforestry. 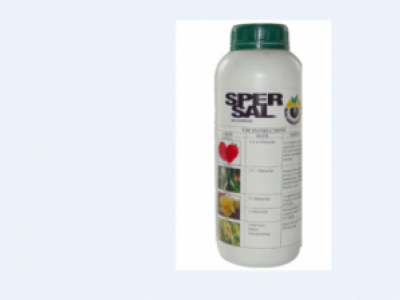 SPERSAL SL is a soil conditioner that neutralizes salts in the soil. it maybe applied to any field suffering from salinity or sodicity constrains. 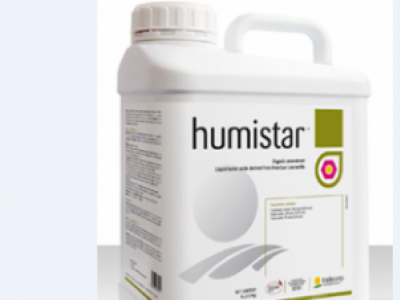 Humistar is a Liquid humic amendment based on American Leonardite which improves crop yield and quality. 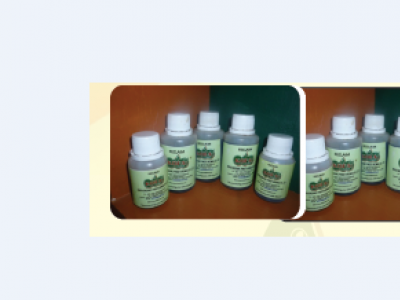 It contains (%w/v): 13.2 humic acid, 3.3 fluvic acid.